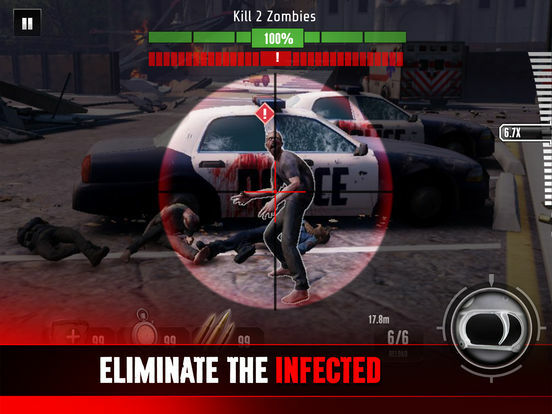 Play through 100+ adrenaline-pumping first person shooter missions to prevent the spread of the zombie virus. 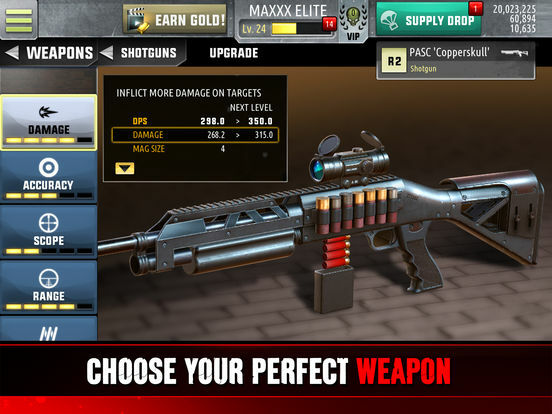 Terrorize the Undead up close and personal with a huge arsenal of Assault Rifles, Shotguns, Sniper Rifles and Machine Guns. 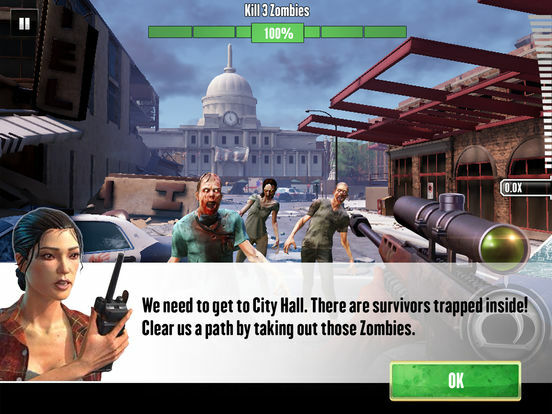 Push the limits with stunning next-level graphics showcasing the zombie-infested chaos and infected city. 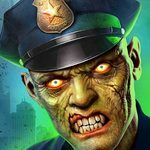 Fight and overcome hordes of zombies including Screechers, Jumpers, Exploders and other horrible types of zombie monstrosities. 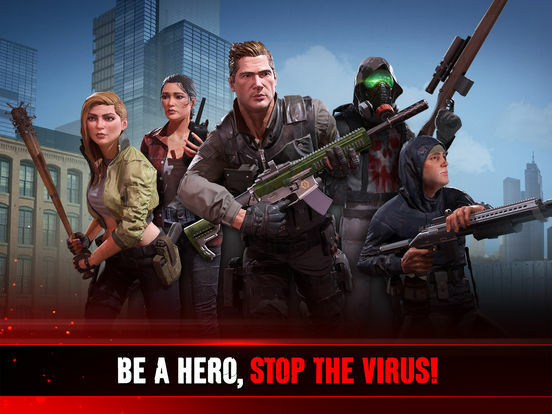 Kill Shot Virus isn’t rich on variety, but it’s still fun. Kind of like when you have a craving for junk food, it’s never going to beat a classier meal, but sometimes you just want something quick and easy. 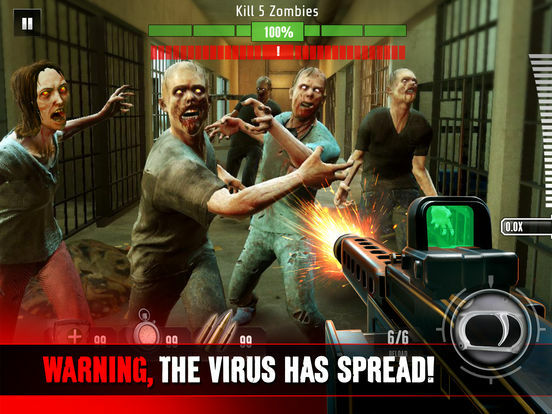 Kill Shot Virus does a fine job of being the gaming equivalent of that. You’ll always feel like there’s something new to do, even if it’s something you’ve actually done before. Getting through levels earns more missions and game currency. The game currency is crucial with regards to performing necessary upgrades, because at some point, the initial weaponry just doesn’t cut it anymore. Simple concept, with a zombie backstory. Brilliant.